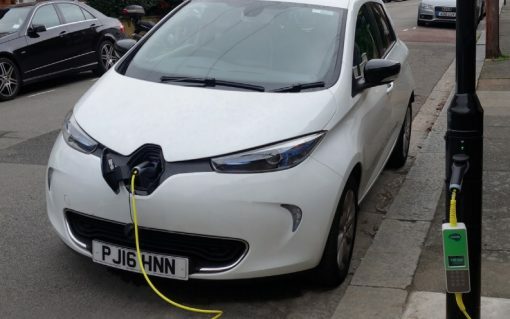 ​​​Portsmouth City Council has become the latest local authority to take up street light charging as part of its electric vehicle infrastructure plans, which will see around 50 new charge points installed over the next few months​. 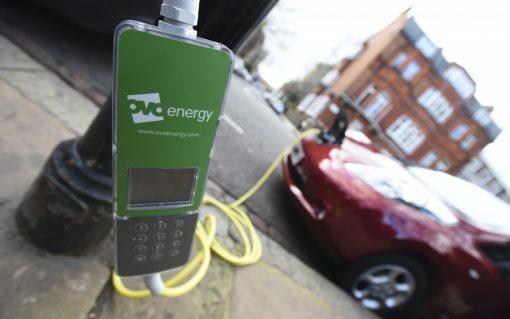 ​Siemens has partnered with electric vehicle charging solutions provider ubitricity to transform hundreds of London’s street lamps into new on street chargers. The roll out of central London’s largest lamp post electric vehicle charging network is nearing completion in the Royal Borough of Kensington and Chelsea, with over 50 chargers ready for use.